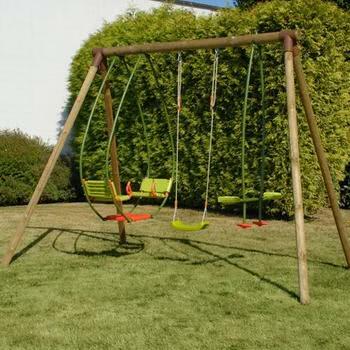 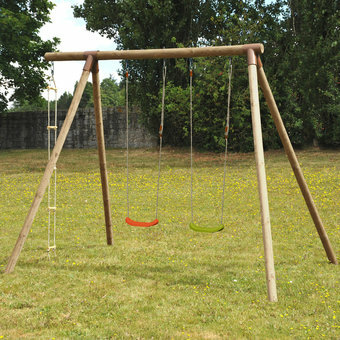 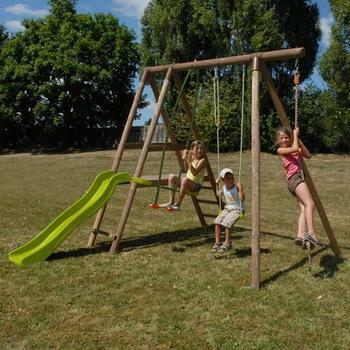 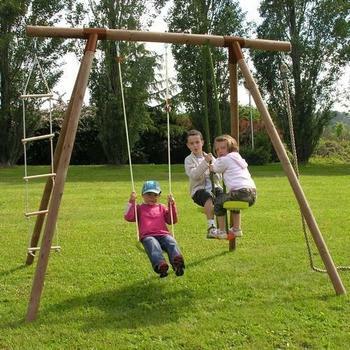 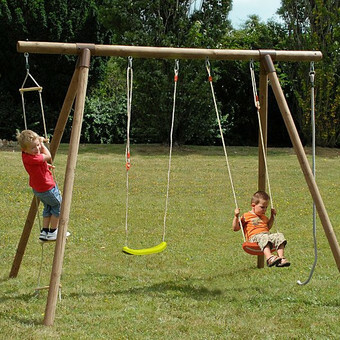 Soulet are Europe's leading manufacturer of premium quality wooden swings and play frames. 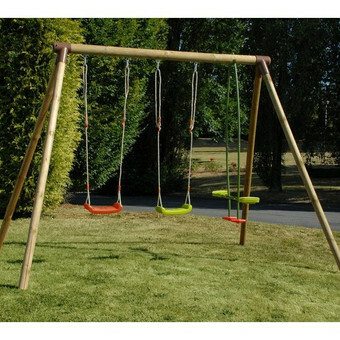 Traditionally French in appearance, they have a rustic look that blends well with any garden. 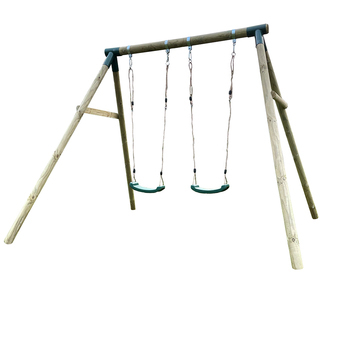 All Soulet play frames and swings are manufactured from class IV autoclave treated wood from sustainable forests – this gives you a 10 year guarantee against wood rot and infestation, it is safe for your child and the environment giving you peace of mind. 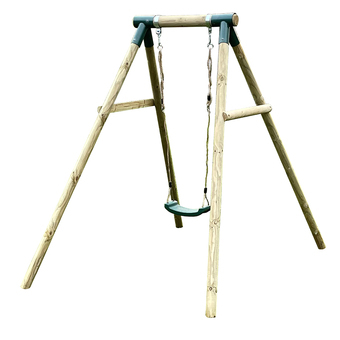 To learn more about the wood used on our swings and play frames click here.